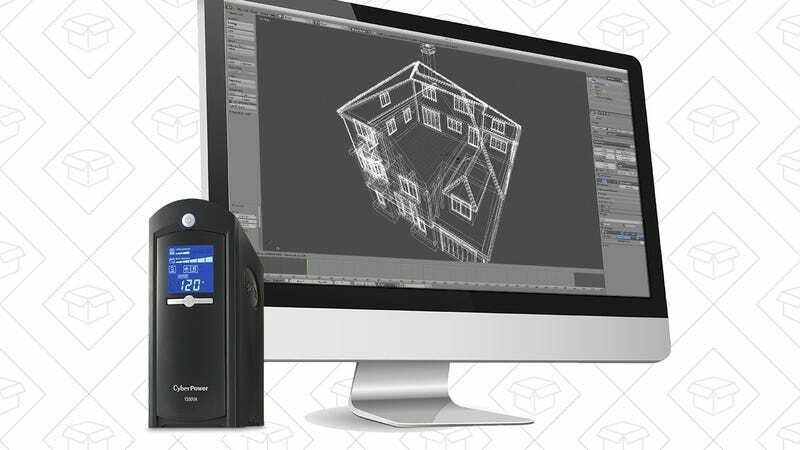 Today only, B&H is offering up this 810 watt/1325-volt APC UPS for just $83, or about $50 less than its usual price. If you use a desktop computer, this will of course keep your machine running without any interruption in the event of a power outage, which means you won’t lose any unsaved work. But even if you only use laptops and mobile devices at home, this could still run lamps, your router and modem, or even a TV until the power comes back on.